The northeastern seaboard of the United States and Canada, from Cape Cod to Labrador, was the first region in North America to suffer from human exploitation. 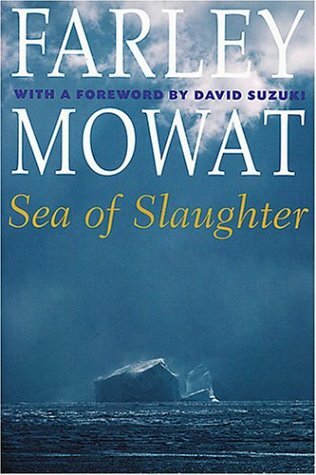 In this timeless narrative, Farley Mowat describes in harrowing detail the devastation inflicted upon the birds, whales, fish, and mammals of this icy coast -- from polar bears and otters to cod, seals, and ducks. Since its first publication some 20 years ago, this powerful work has served as both a warning to humanity and an inspiration for change.